Advice and guidance for caregivers from a wellness coach with type 1. When you have a child with diabetes, it’s not easy to step away and let someone else take over. But Samantha Markovitz wants us to do just that and written a new book to help. 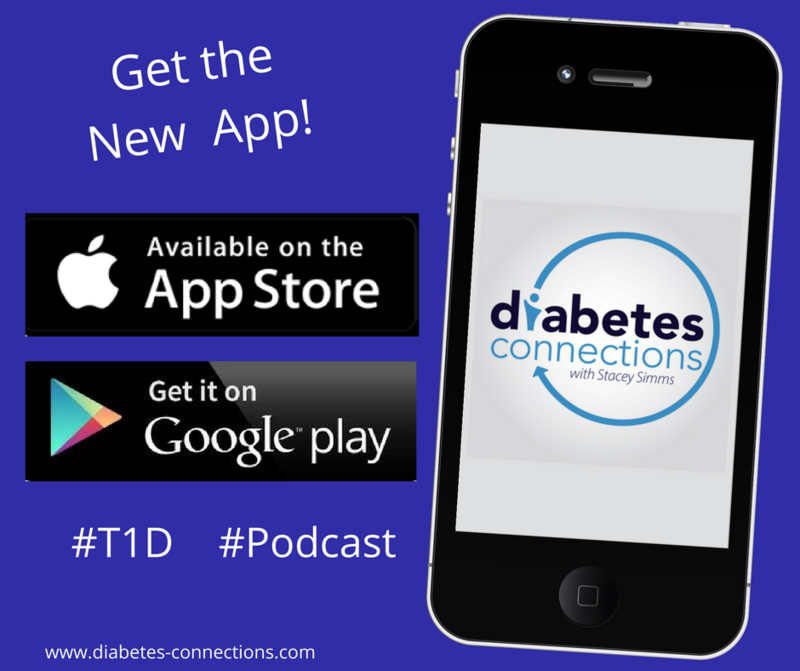 We talk about Type 1 Diabetes Caregiver Confidence, and discuss challenges and strategies to help parents feel confident about childcare, babysitters and relatives. Plus, we’ll look at the grandparent perspective. Stacey interviews Rose Greenbaum, whose grandson was diagnosed T1D at age seven. Rose shares her fears and how she turned them into a passion for helping others. (Rose is Stacey’s aunt and they have some family fun here as well). Learn more about Rose’s efforts here. And in our Shoptalk segment, meet the man behind the book, The Faces of Diabetes. It’s a picture project, but so much more.